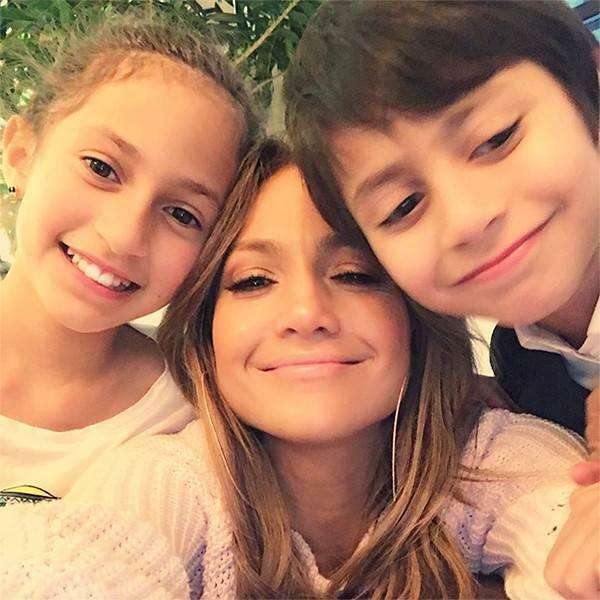 It seems like just yesterday Jennifer Lopez gave birth to twins — except it wasn't yesterday, it was ten years ago. That's right, those "toddlers" are now in fourth grade, and I'm starting to feel very old. What's interesting about the world of "celebrity kids" is that tabloids are obsessed with documenting their every move during those formative early years. However, once the tykes turn 3, we hear about them a lot less. Next thing you know, you're watching a music video and realizing that 3-year-old is now a teenager. Time sure flies when you're not paying attention, huh? 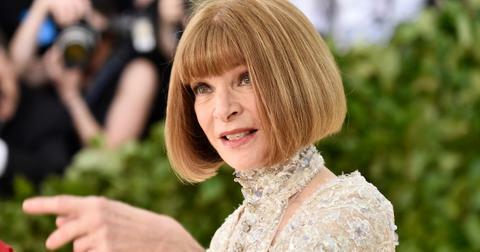 Here's a look at all the famous kids who are way older than you expected. When did this happen?? I know kids grow up (that's kind of how human bodies work), but I'm seriously surprised her twins are already 10 years old. 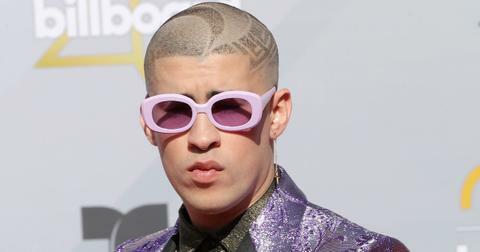 In addition to appearing in mom's music videos, Emme is also an aspiring author and has plans to develop a children's book called Lord, Help Me. Suddenly I feel very unaccomplished. If you thought Courteney Cox and David Arquette's daughter was still 8-ish, you're way off. 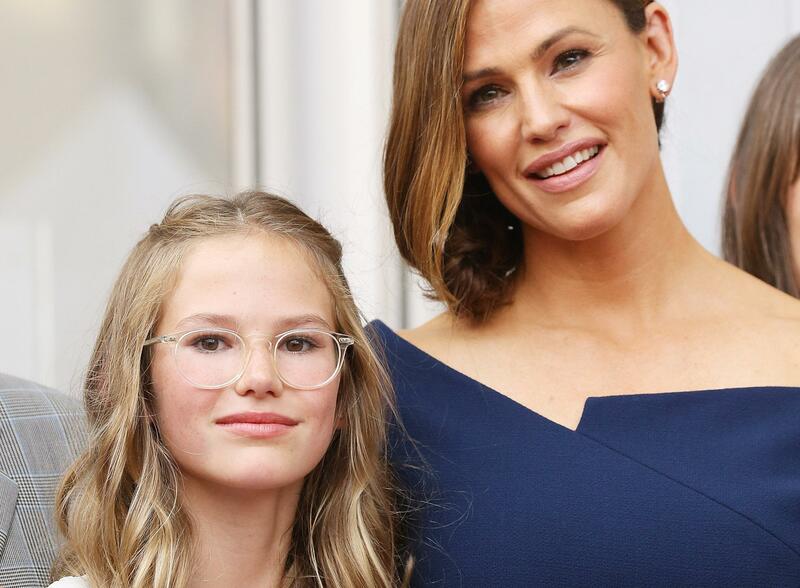 Today, she's 14 and already an accomplished actress like her mom. "Coco is really into musical theater and she's done probably 22 plays already," Courteney told ET. "She's obsessed even more than her school work." 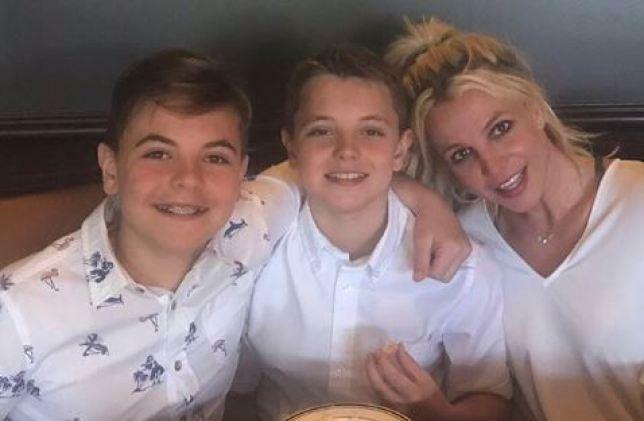 It's hard to believe, but Christina Aguilera's son, Max, whom she shares with her first husband Jordan Bratman, is now 10 years old. Apparently, he's already singing and dancing just like mom. "My son Max actually has an incredible voice—he doesn’t showcase it a lot— but I caught him singing 'Maria' the other day, and he was pitch perfect," Christina tweeted. 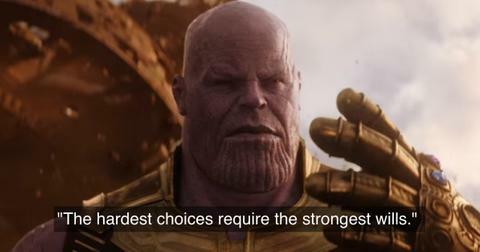 Her eldest daughter, Honor, is now 10, and her second eldest, Haven, is 7. 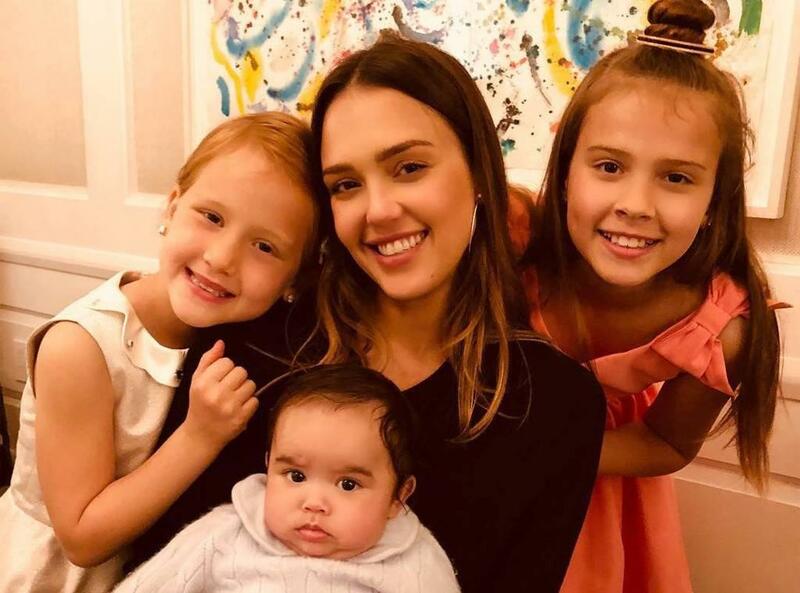 "It’s kind of like the perfect age, age 7 and 10, to have a little baby around," Jessica said about how her daughters handled the arrival of her 11-month-old son, Hayes. "They’re at the age when they’re playing with American Girl dolls and (Hayes is) like a real-life American Girl doll." 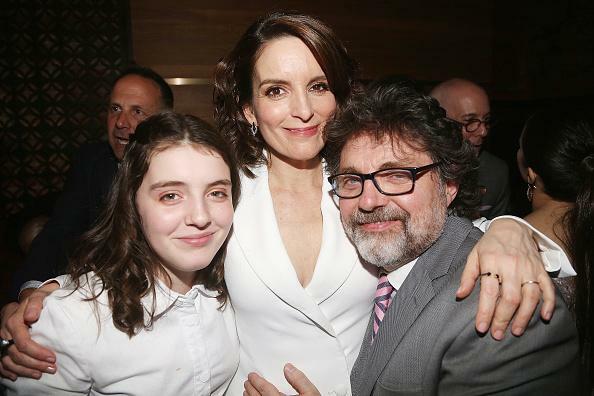 It seems like it was just yesterday when a picture of Tina Fey's daughter Alice comically walking down the street became a meme. 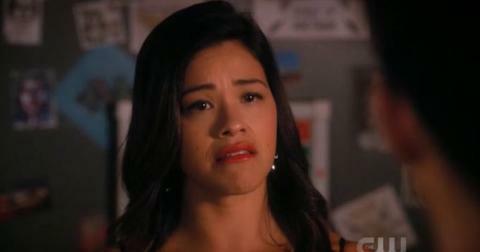 Today, she looks unrecognizable as a confident-looking 13-year-old. 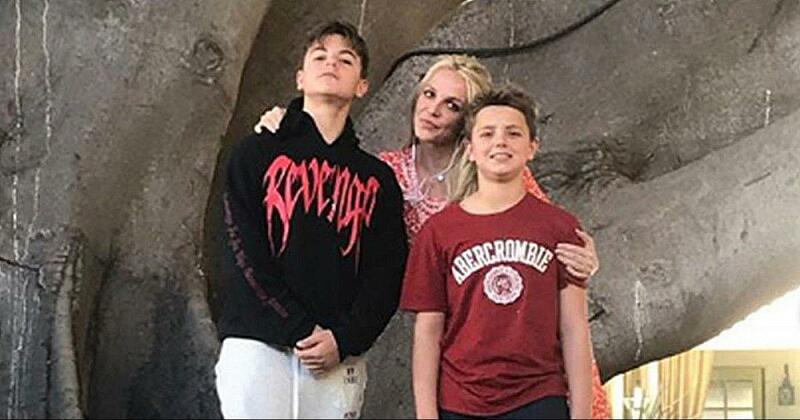 If you follow Britney Spears on Instagram you're probably already aware that her two sons are now bigger than she is. Oldest son Sean is now 13, and Jayden is 12. "Nothing makes me happier as a mom than watching these boys grow and smile and laugh!!" she wrote on Instagram. 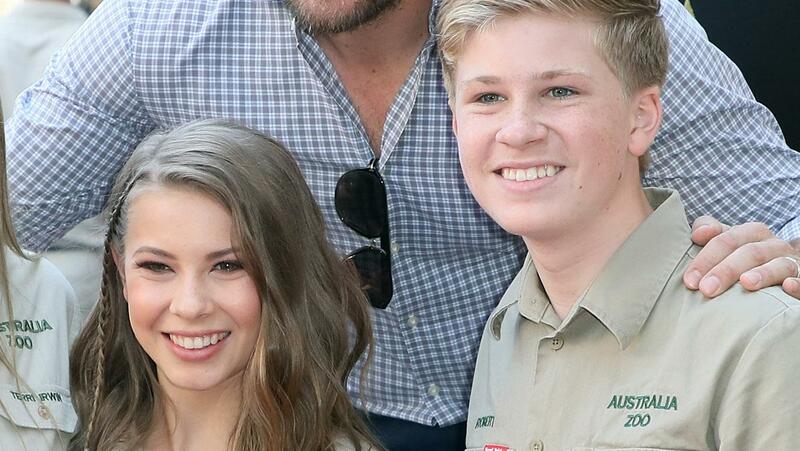 Although "Crocodile Hunter" Steve Irwin tragically left behind his two kids when he died in 2006, his children are now all grown up and following in his footsteps. Although oldest daughter Bindi, now 20, has been the most visible of the Irwins, younger brother Robert, now 15, has been getting in on the action lately. He's also now an award-winning photographer. Although Michael Jackson's two oldest kids, Paris and Prince, are always in the media, their younger brother Blanket is rarely seen. In fact, most probably think he's still that shy 7-year-old who attended his father's funeral. However, today he's 16 (far left in the pic above) and has been more active on social media lately. And by the way, "Blanket" is not his real name. In 2015, he changed his name to Bigi. Gwyneth Paltrow and Chris Martin's oldest daughter is no longer the toddler with the weird name. Today, she's 14 and is looking a lot like her mom. However, judging by her singing skills, she takes after her dad when it comes to musical talent. 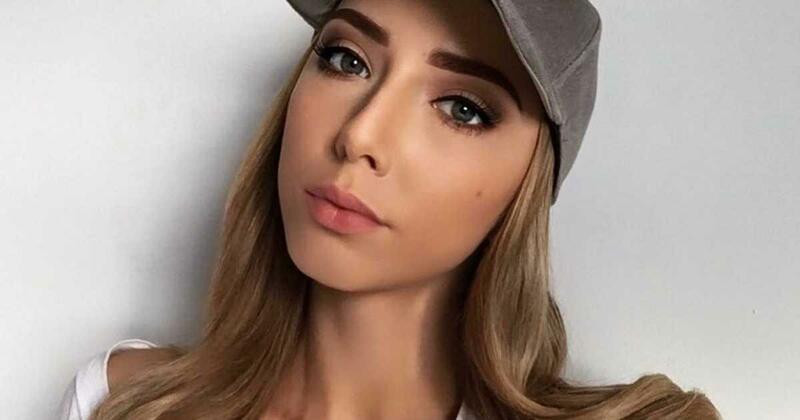 While listening to old Eminem records it's easy to forget that little Hailie is not a child but now a 22-year-old adult. She's also a famous Instagram influencer since that's now a viable career these days. When Paul Walker tragically passed away in 2013, his daughter Meadow was only 15 years old. Today, she's 20 and has been working hard to honor her father's legacy by starting the Paul Walker Foundation in 2015. Dannielynn was just a toddler when mother Anna Nicole Smith passed away, but today she's a tall 12-year-old. 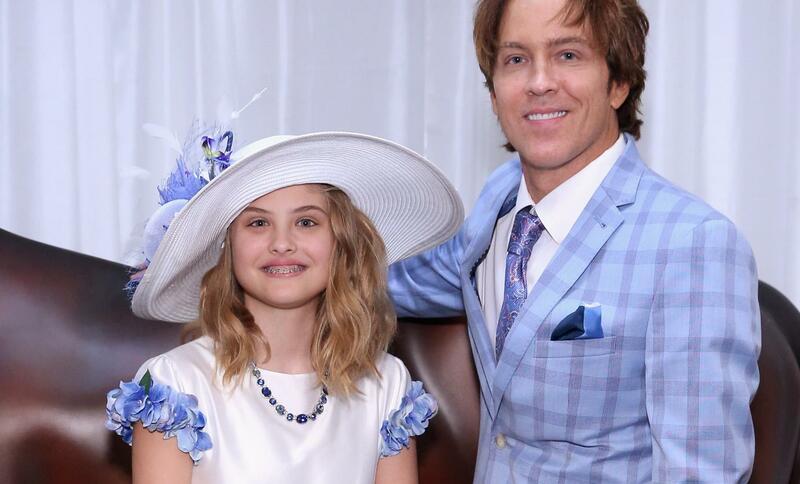 "Overwhelmed single dad here trying to pick out nail polish for Dannielynn's @KentuckyDerby and Barnstable-Brown Gala outfit," her dad Larry Birkhead tweeted earlier this year. Remember at the presidential debates when a then-teenage Bristol had a baby on her arm? Well, that baby is now 9 years old. In fact, just like his mom, Tripp is now doing pirouettes on Dancing With the Stars: Juniors.